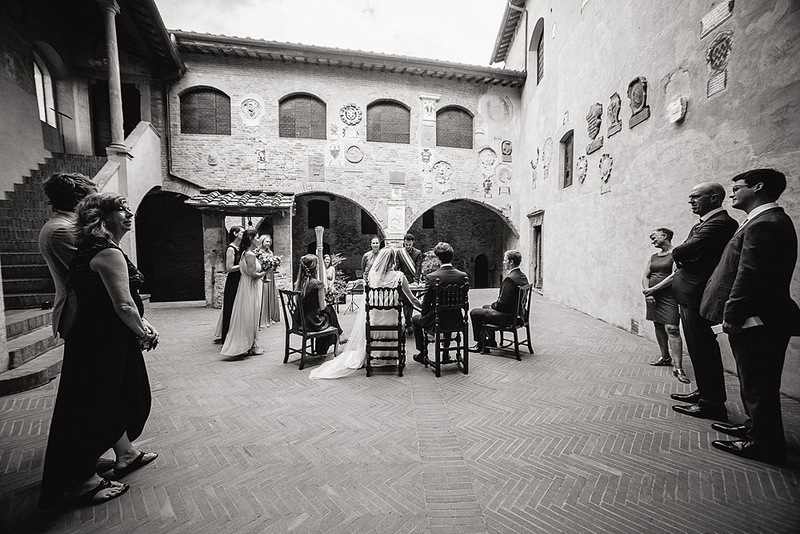 Photographing a wedding in Certaldo is becoming a fairly common thing, the beauty of the village, the uniqueness of the place of the ceremony, the Praetorian Palace (Palazzo Pretorio), and the proximity to the Parco di Canonica where you can take beautiful photographs with typical Tuscan landscape. 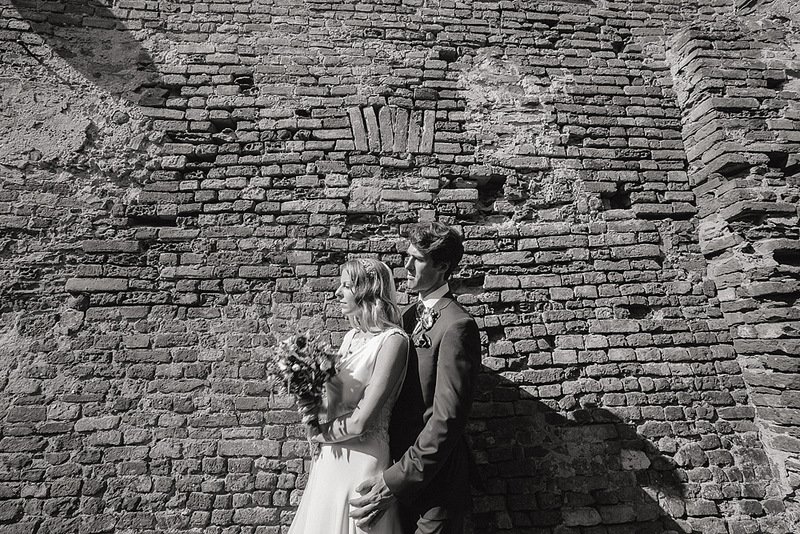 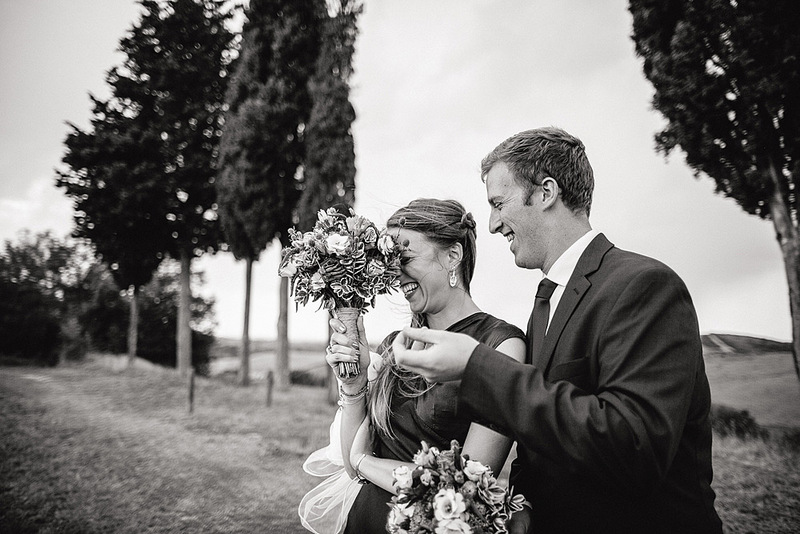 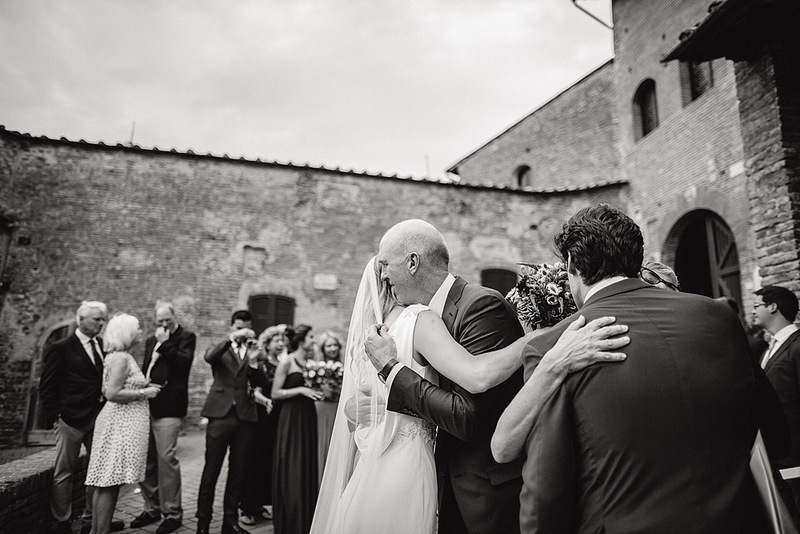 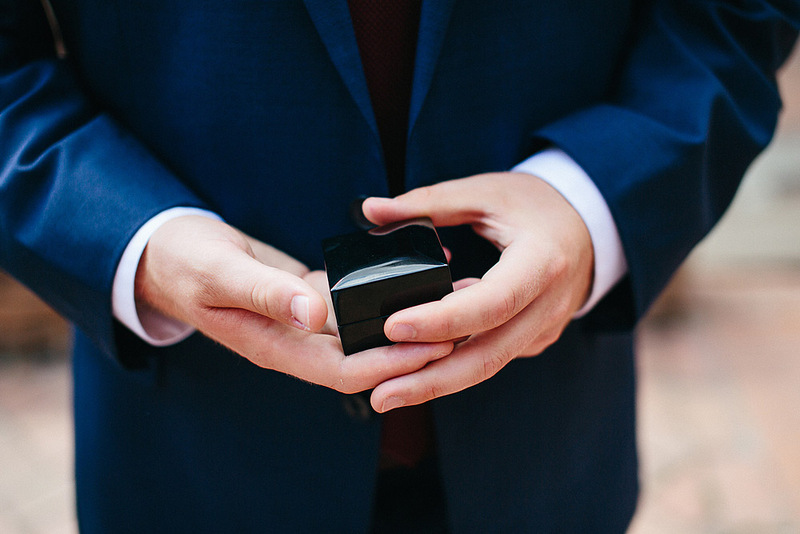 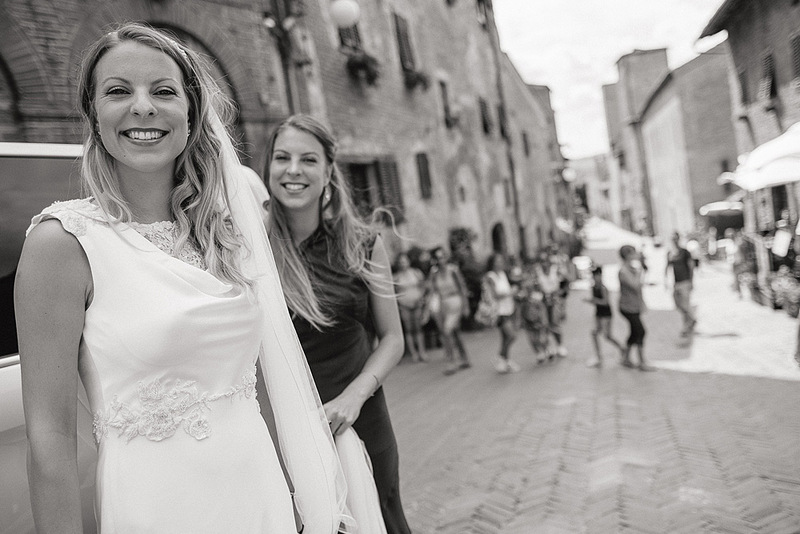 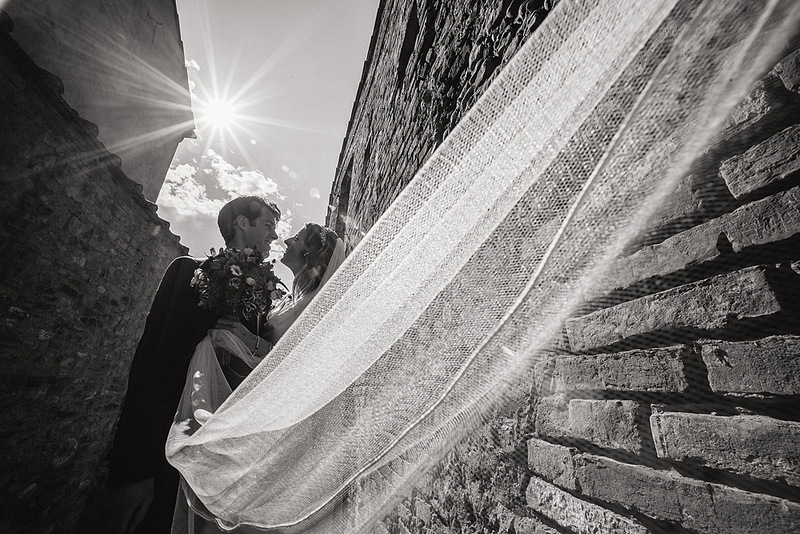 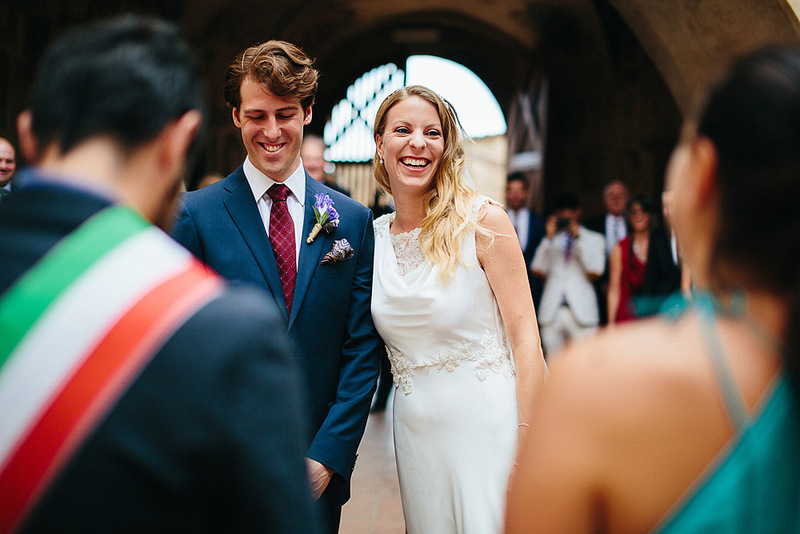 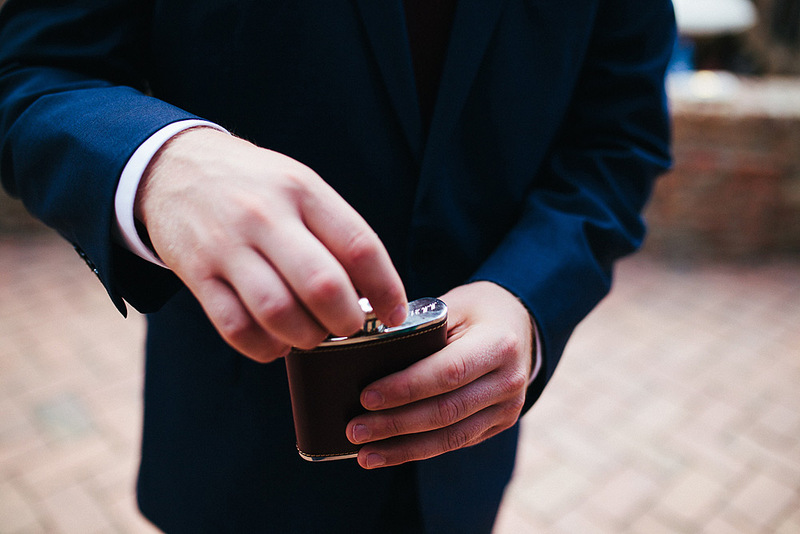 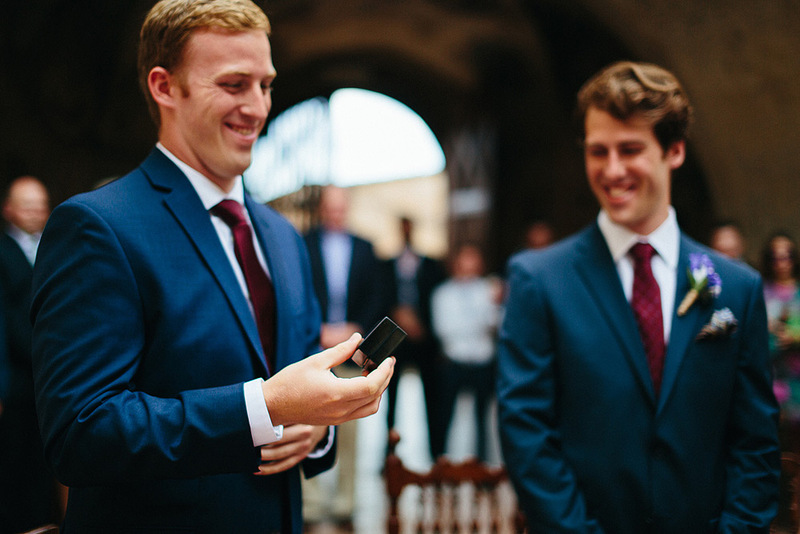 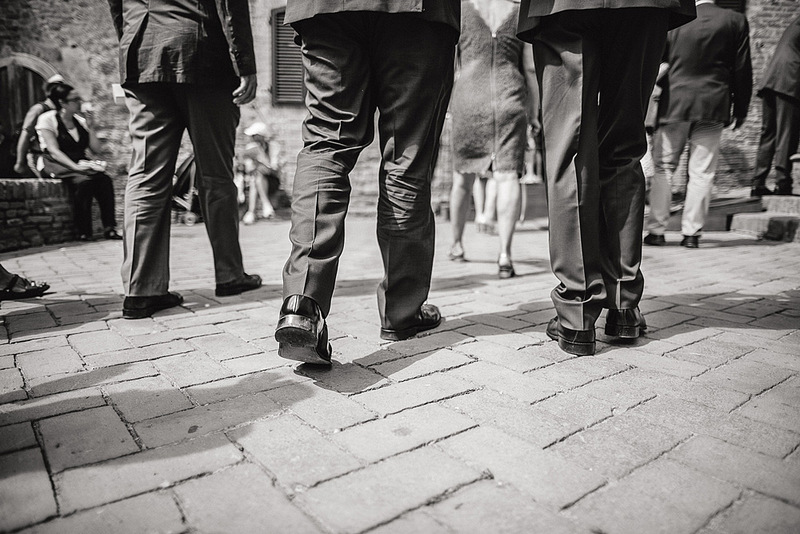 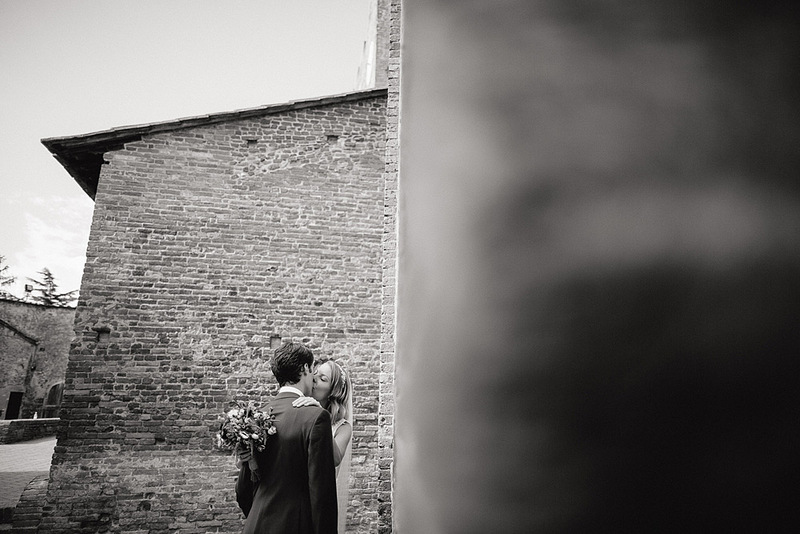 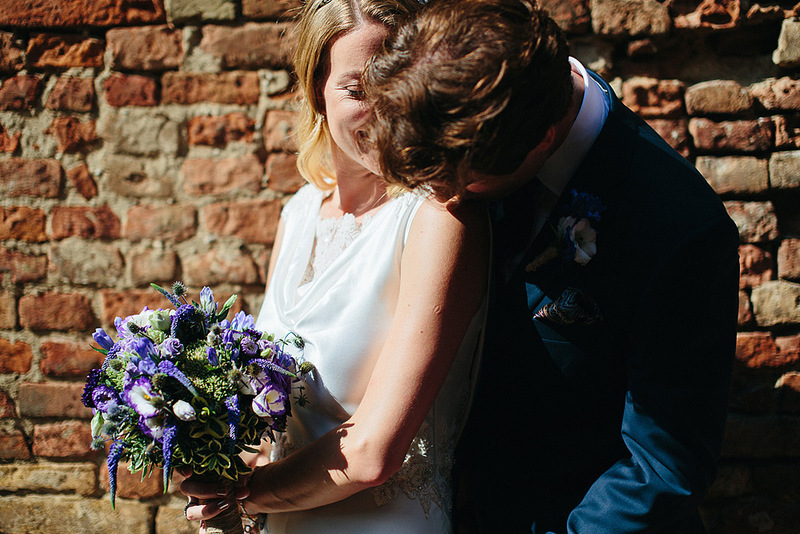 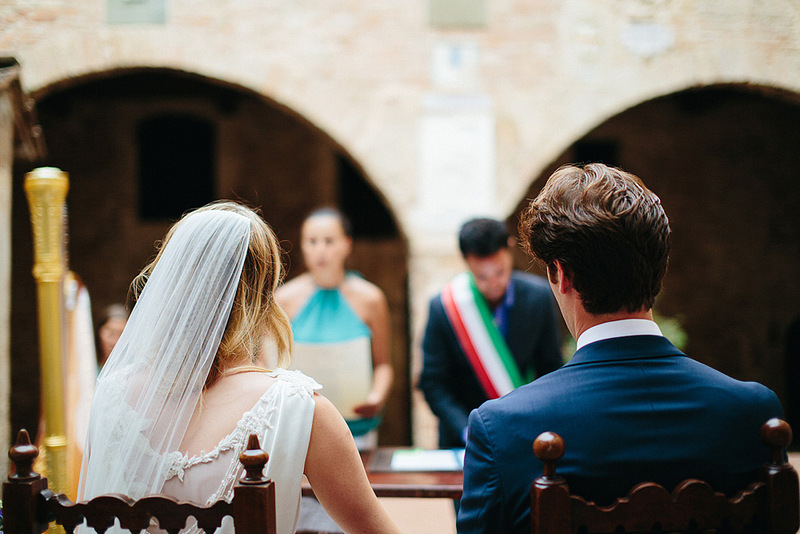 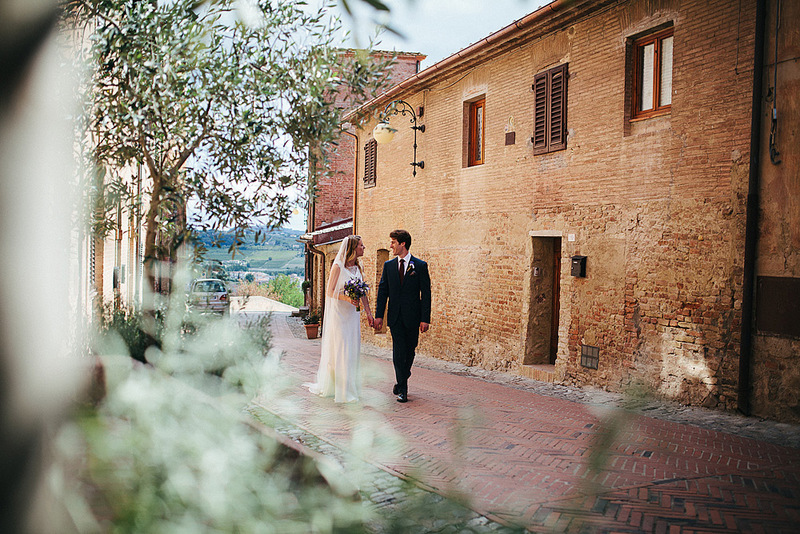 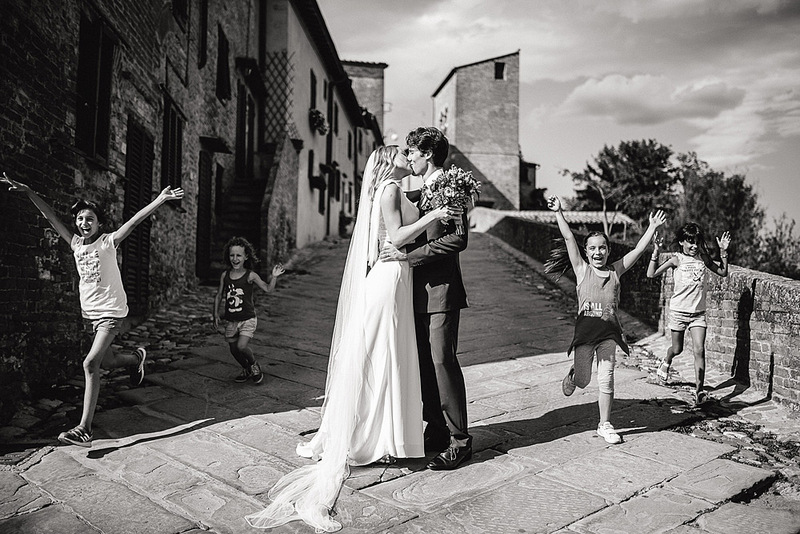 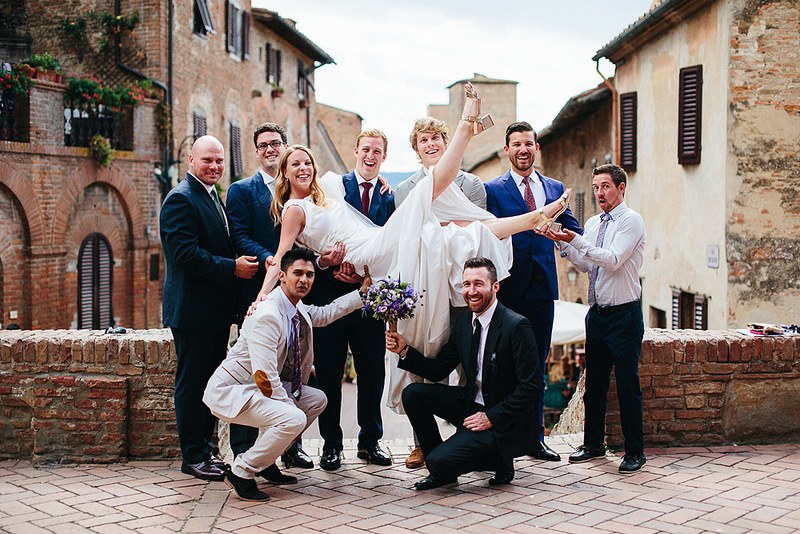 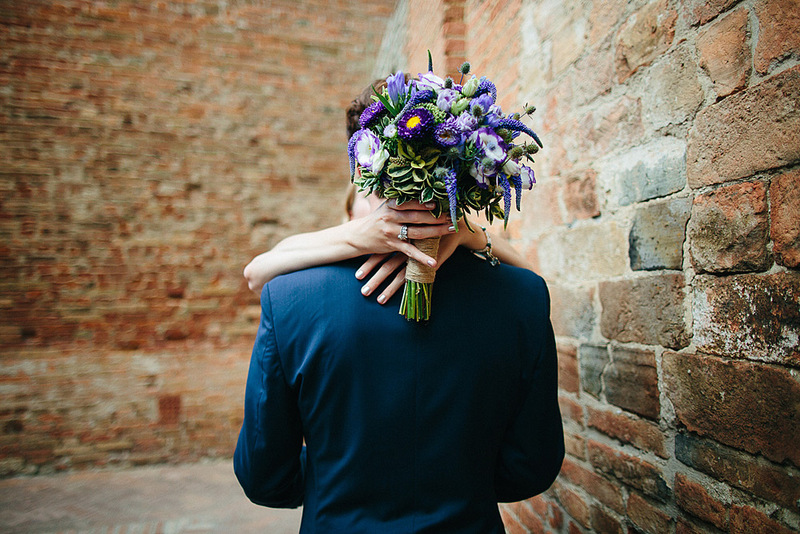 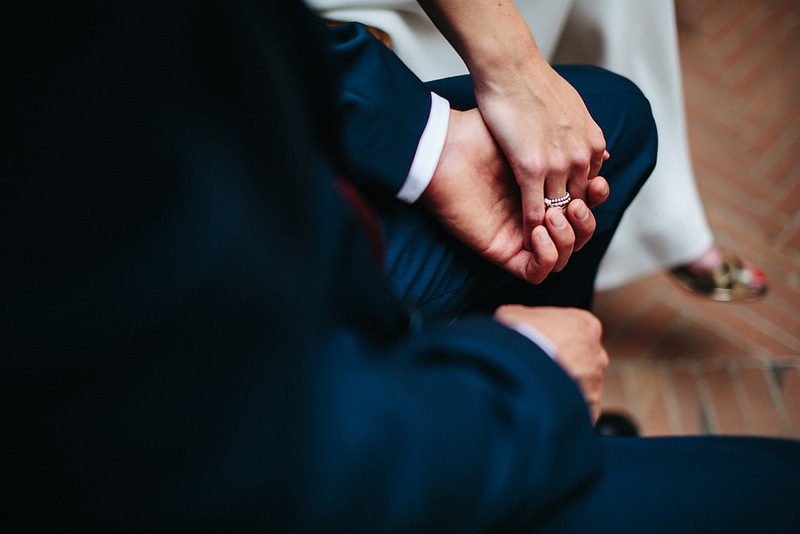 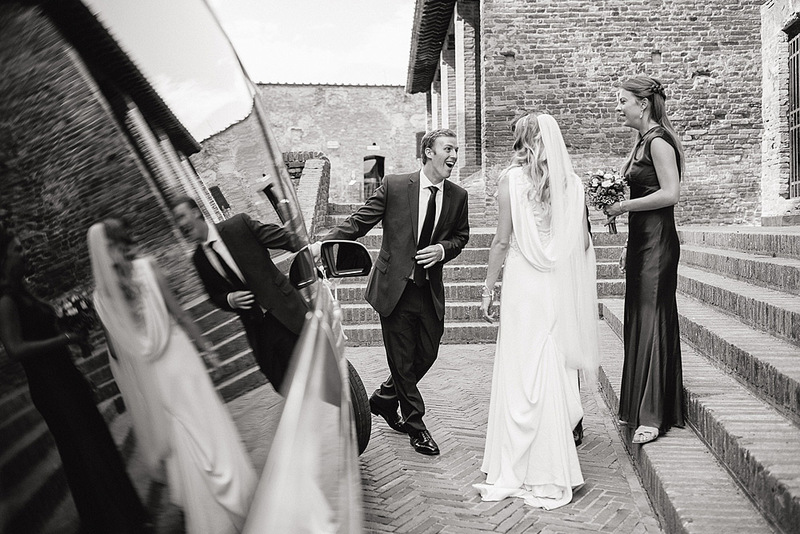 For these reasons marriages performed in Certaldo are more and more, but not always happen the good fortune to find a pair so photogenic, friendly, funny and willing to spend a lot of time to make a good service, but most of all we ad a tot of fun. 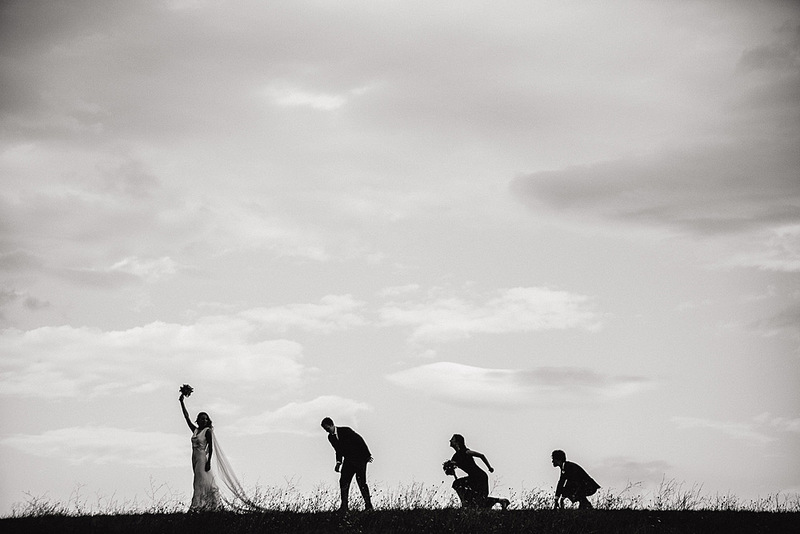 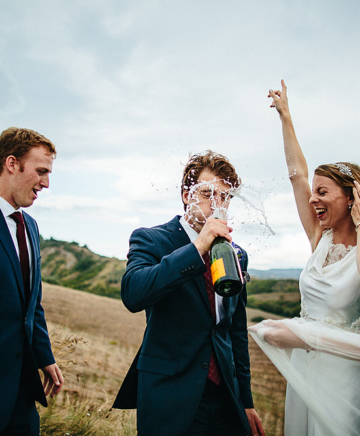 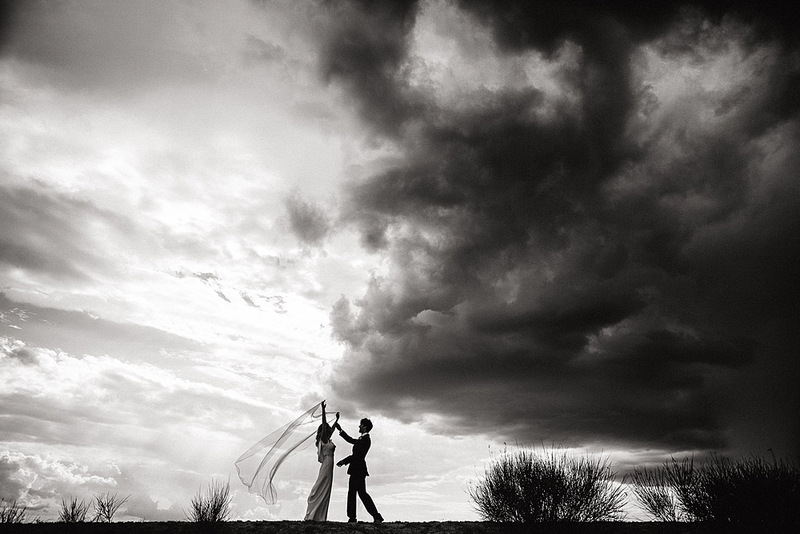 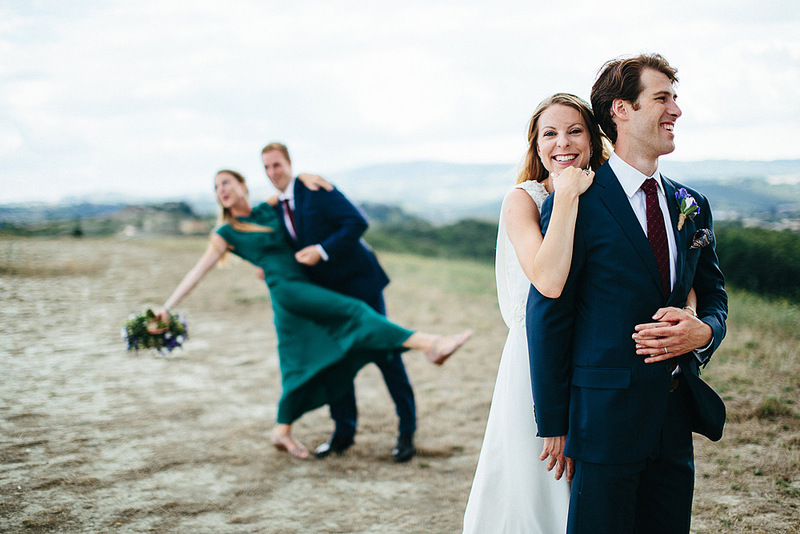 The thing that makes me feel more at ease is when couples want to have fun when doing wedding photography. 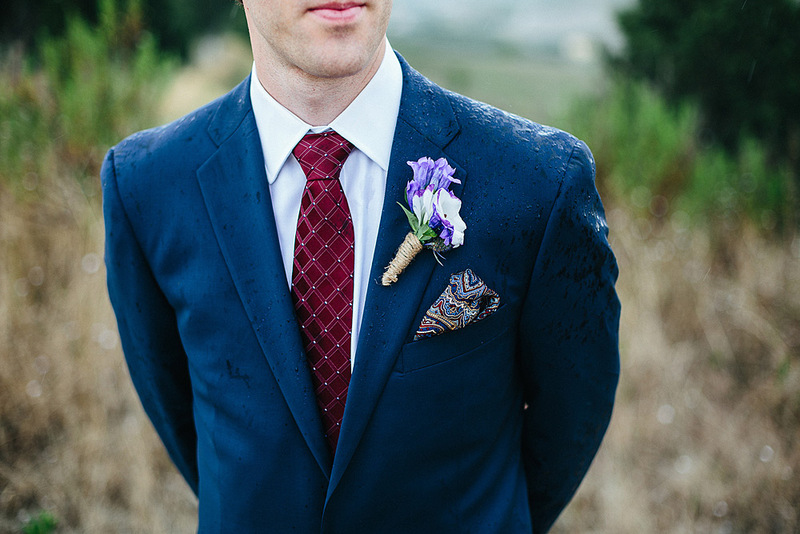 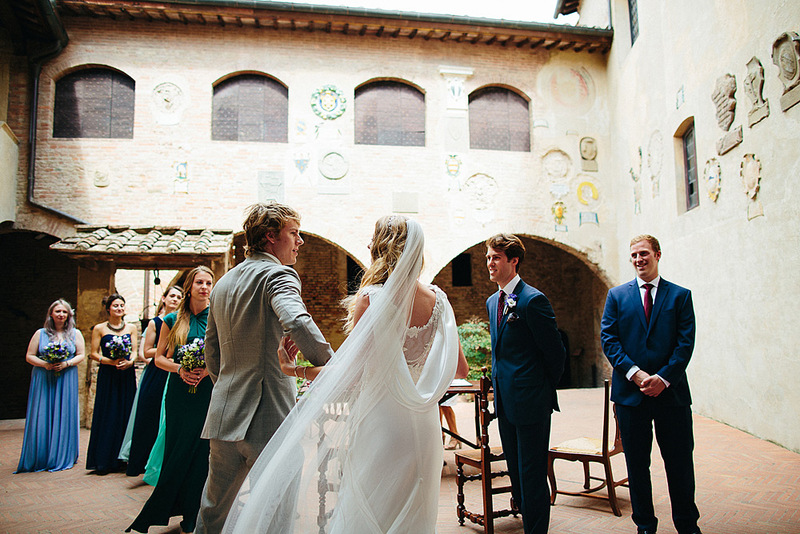 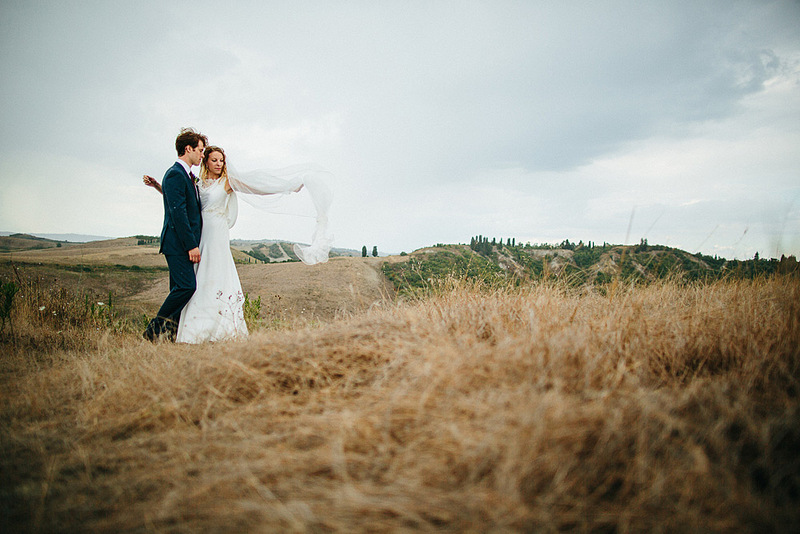 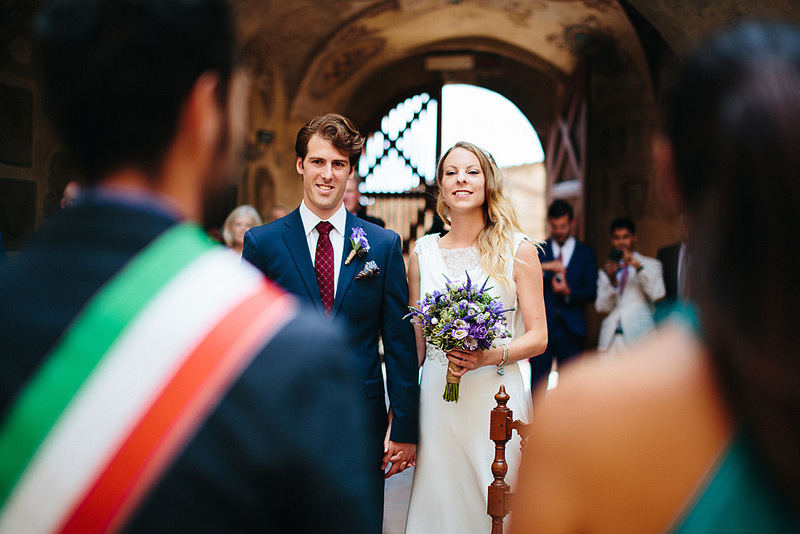 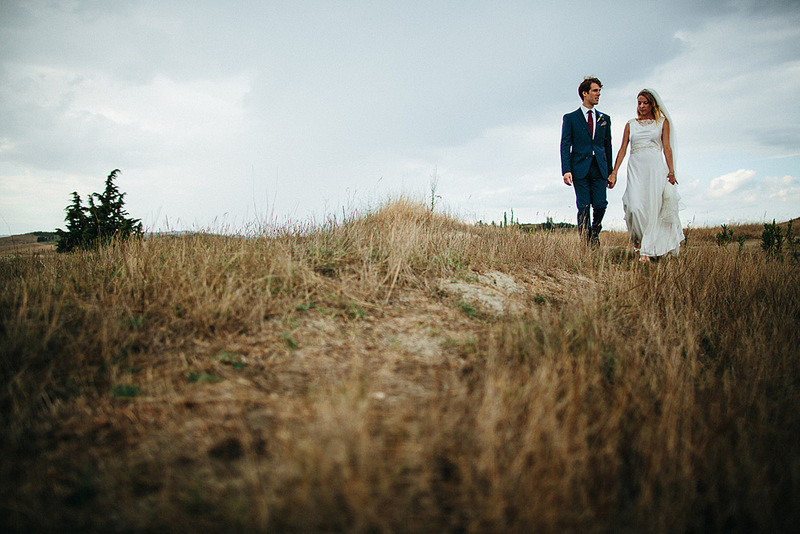 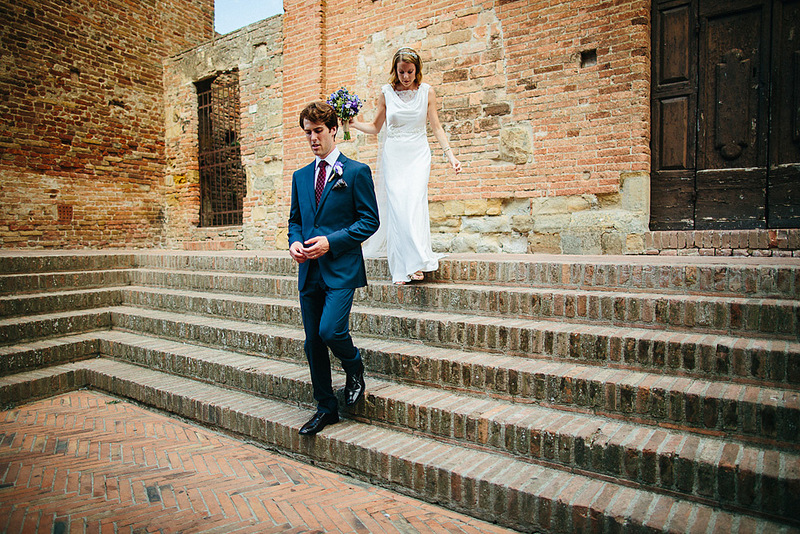 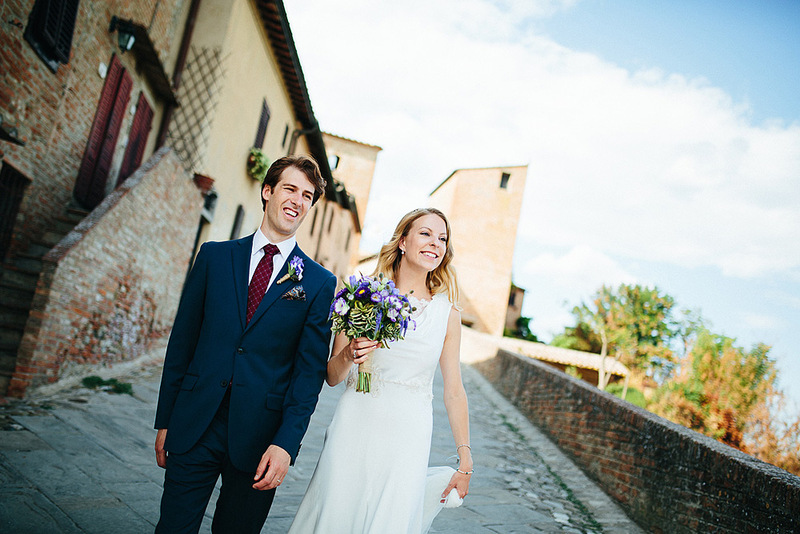 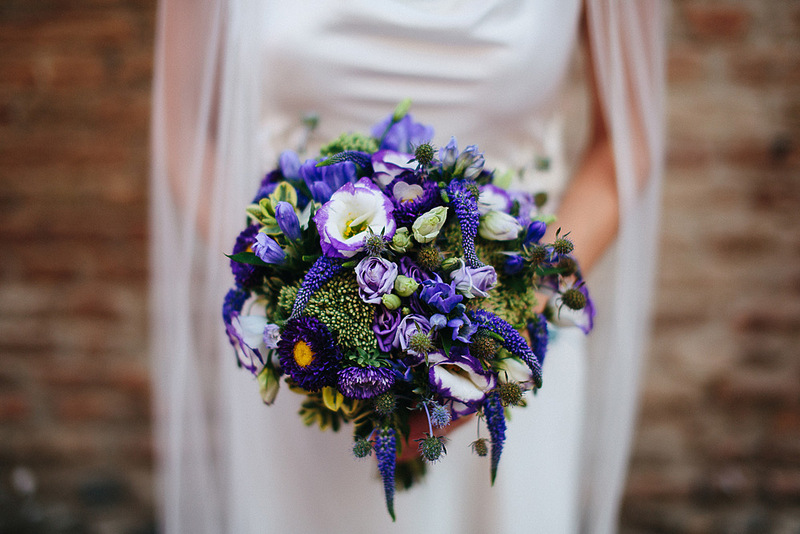 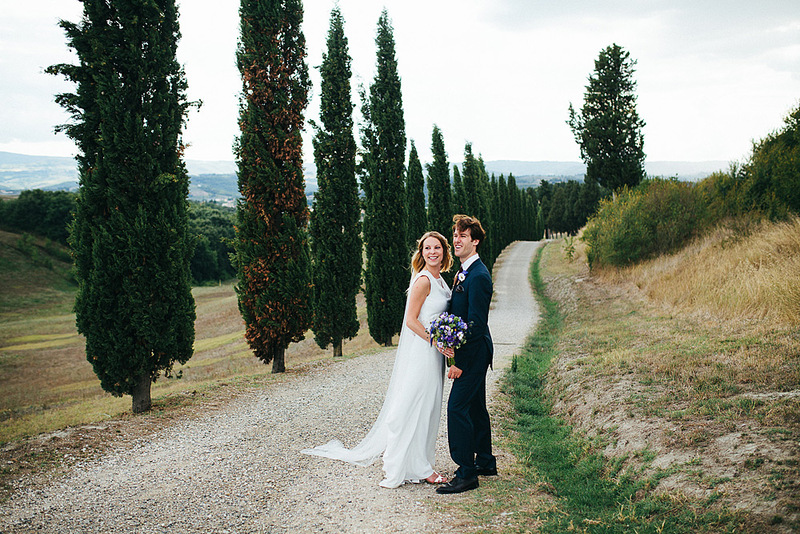 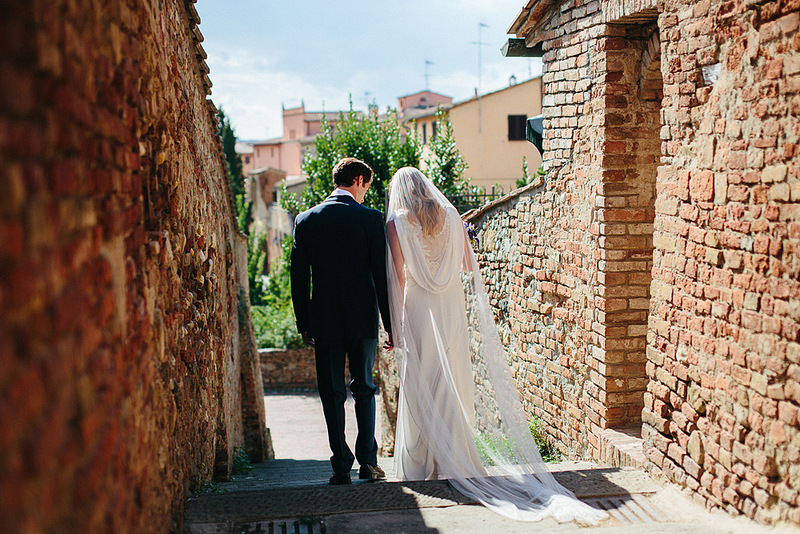 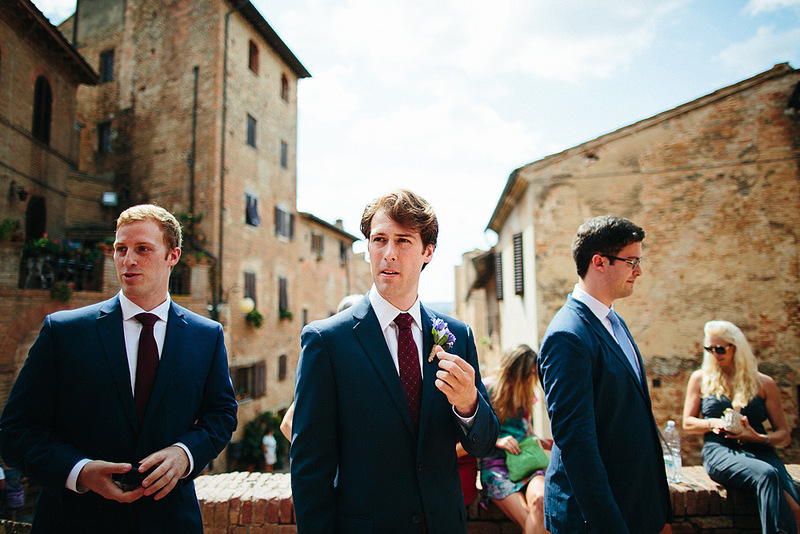 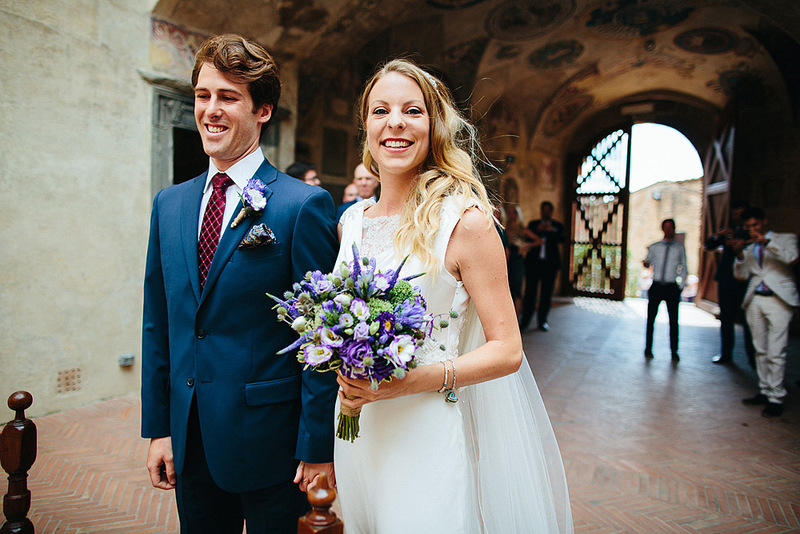 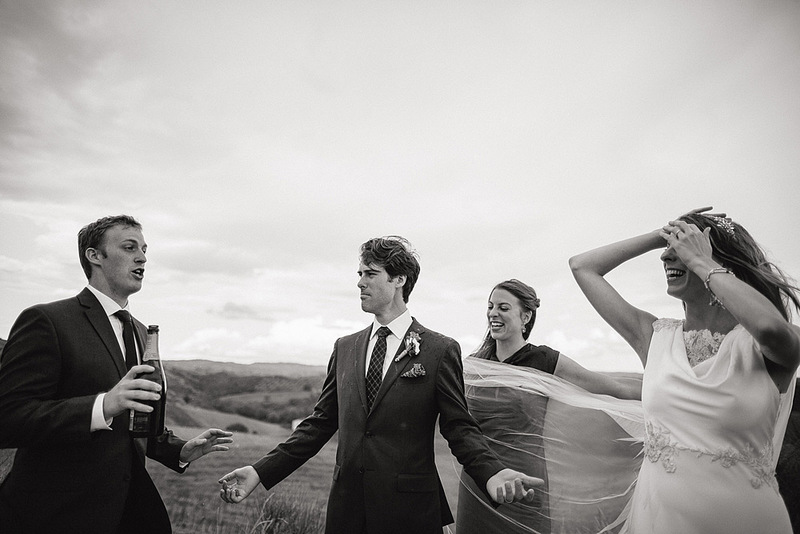 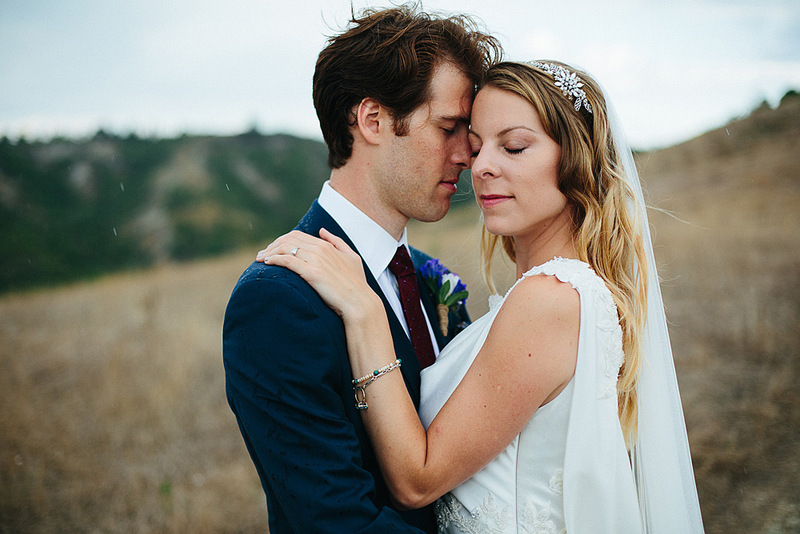 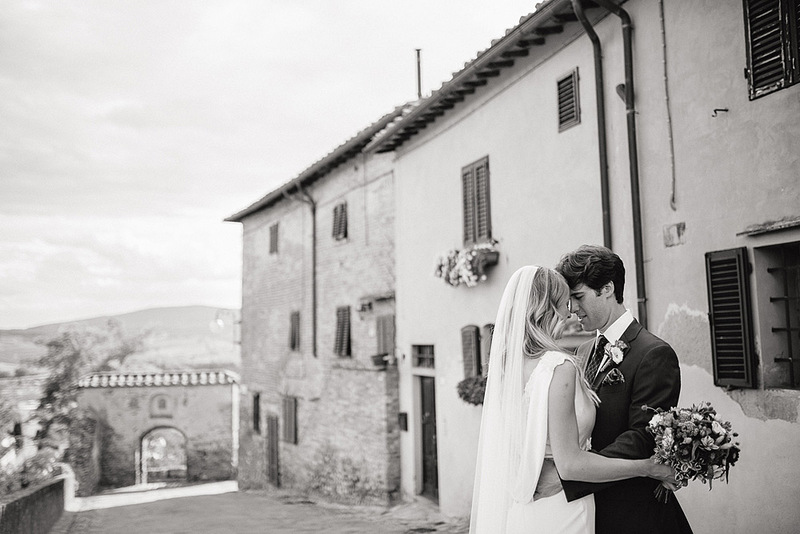 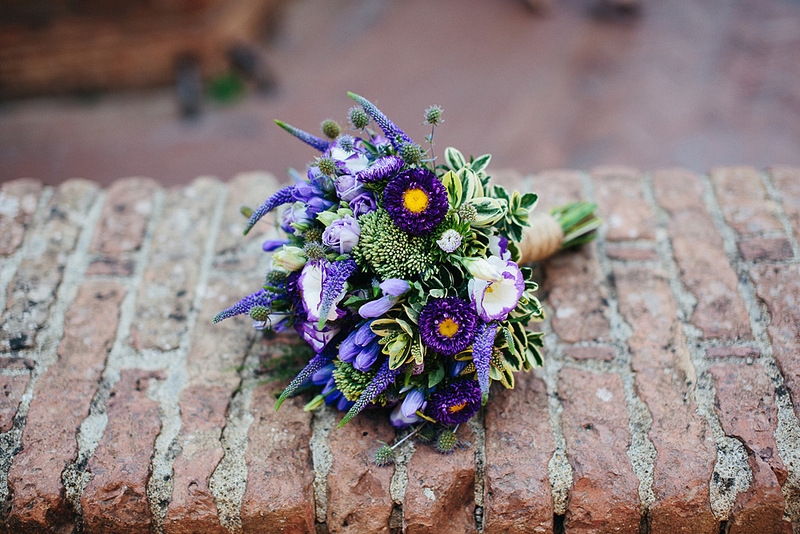 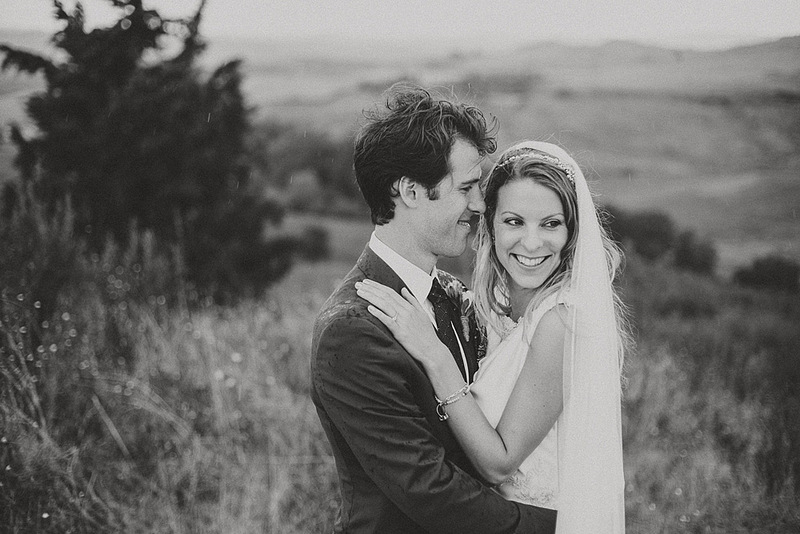 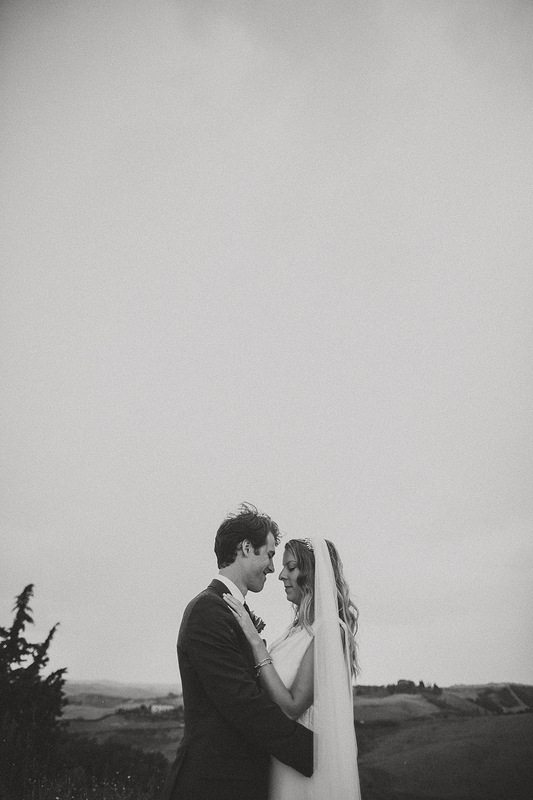 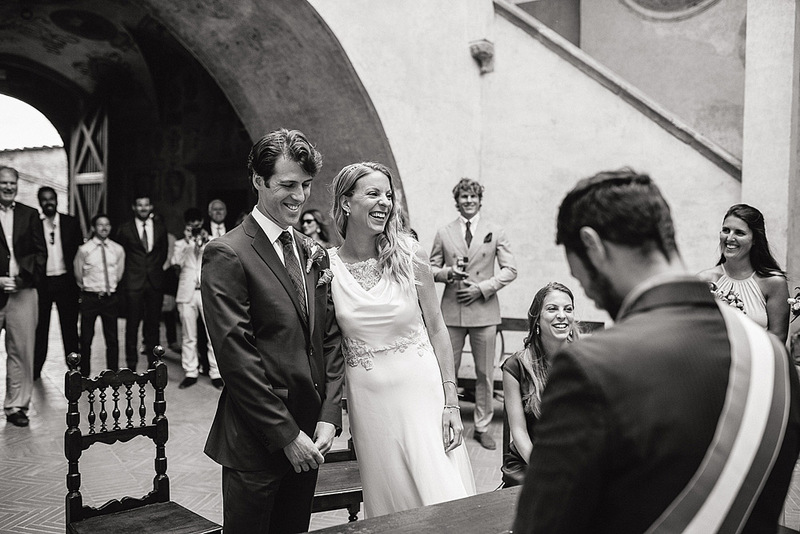 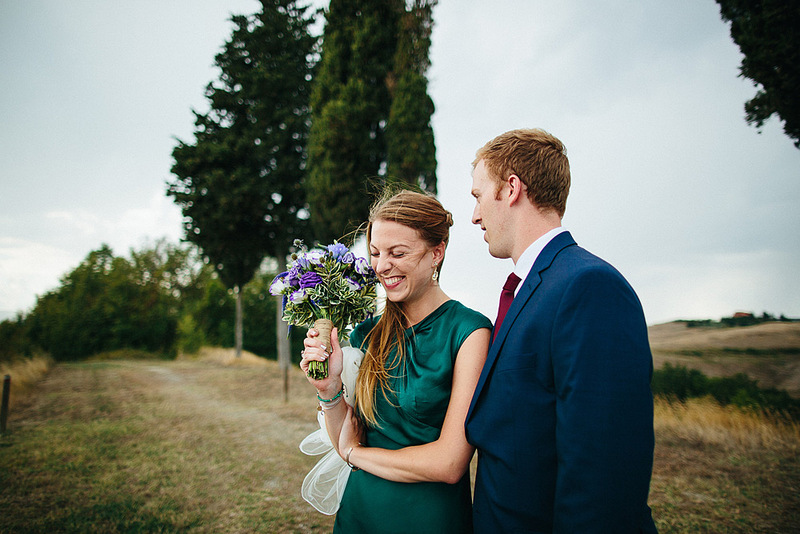 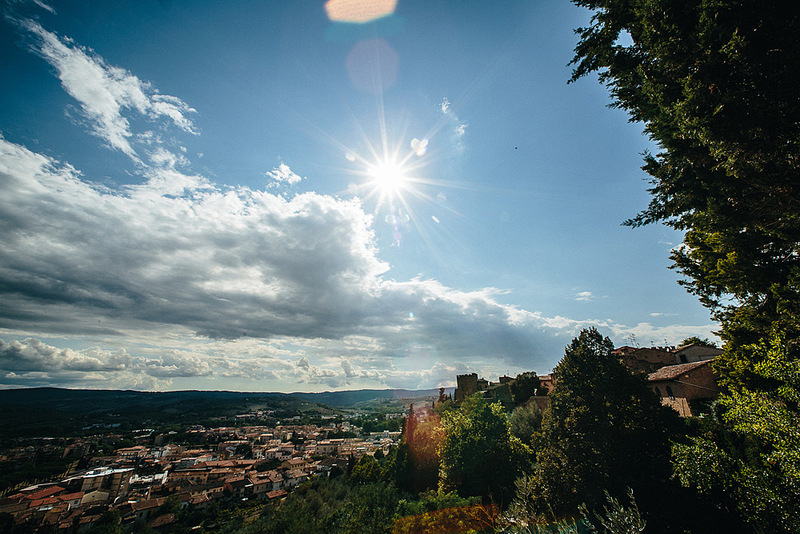 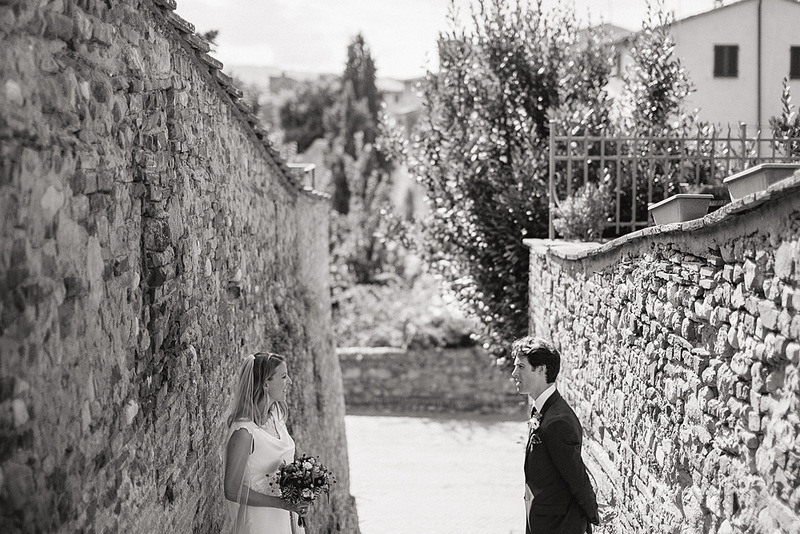 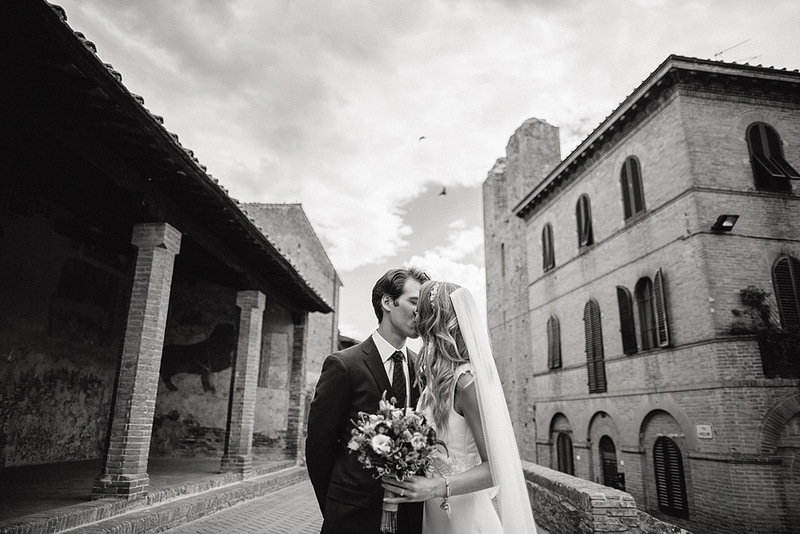 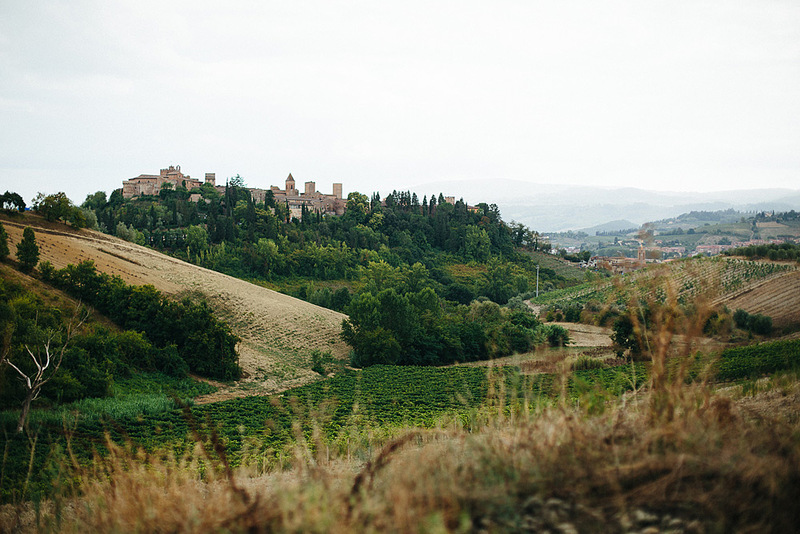 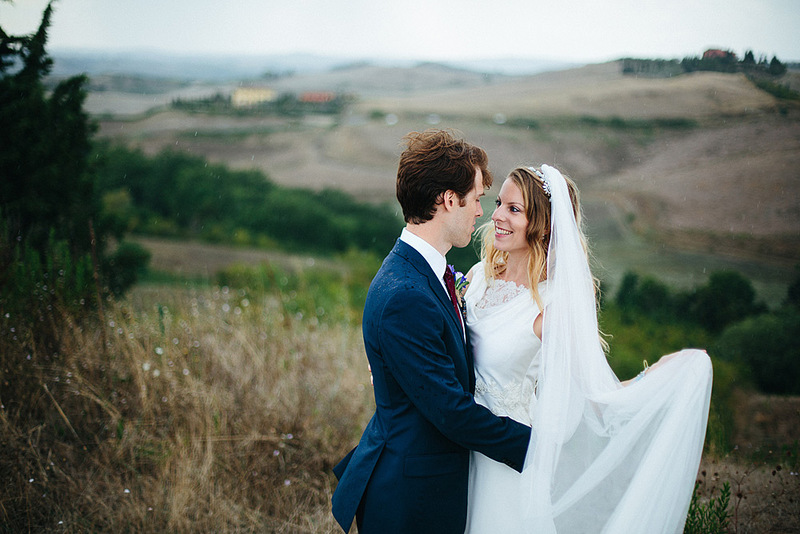 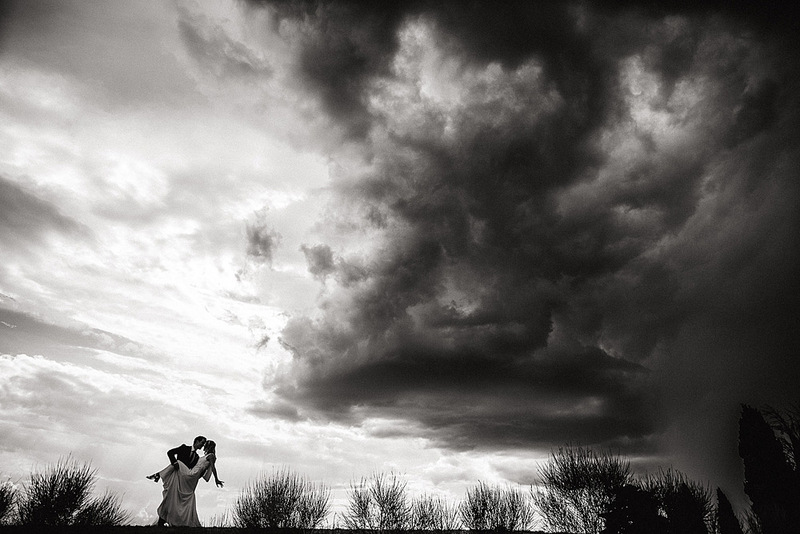 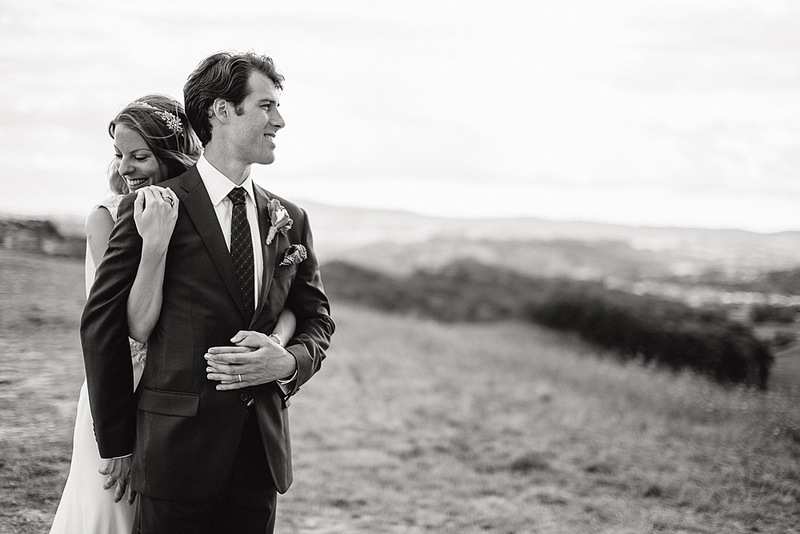 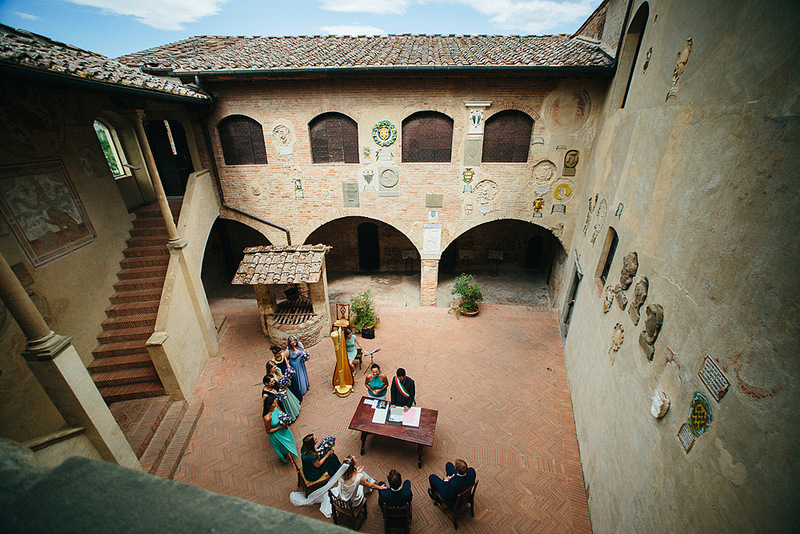 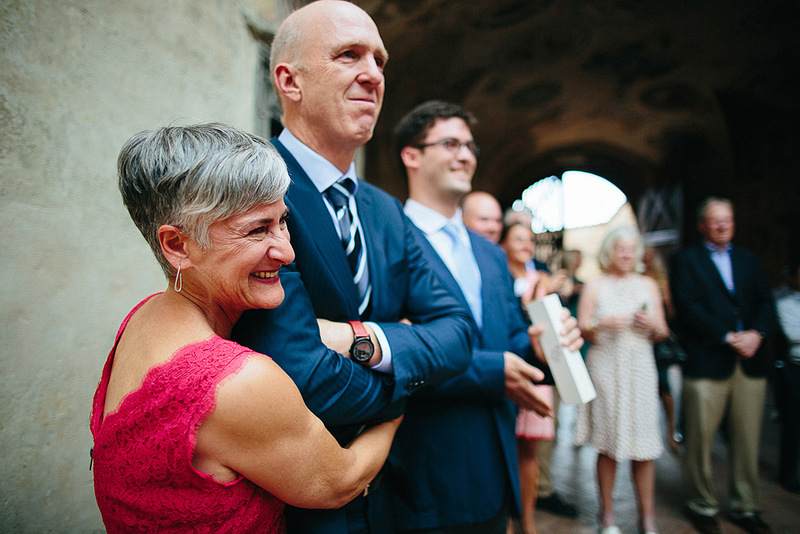 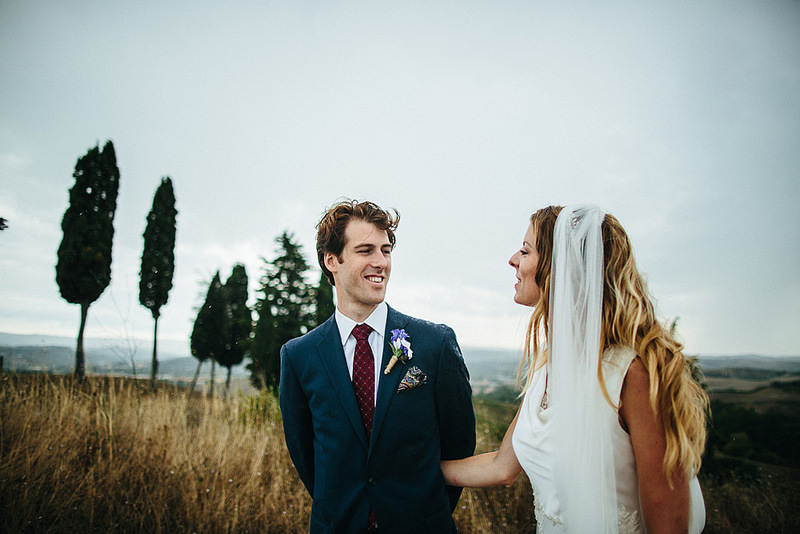 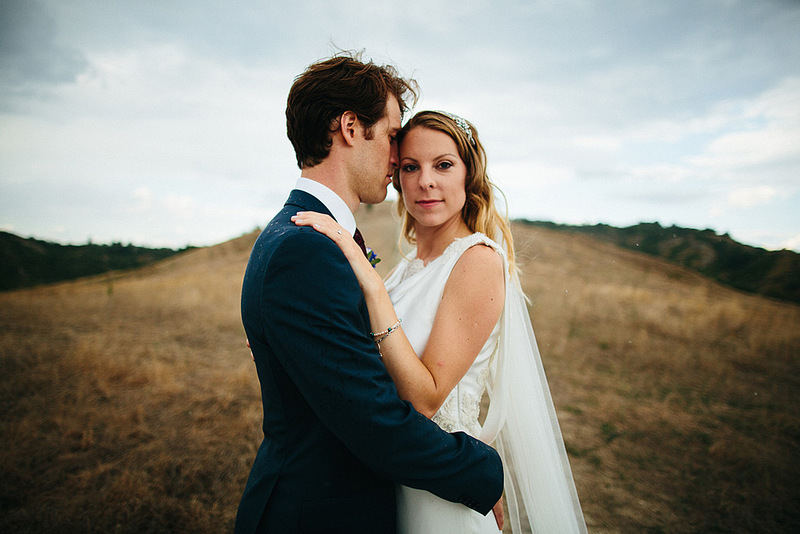 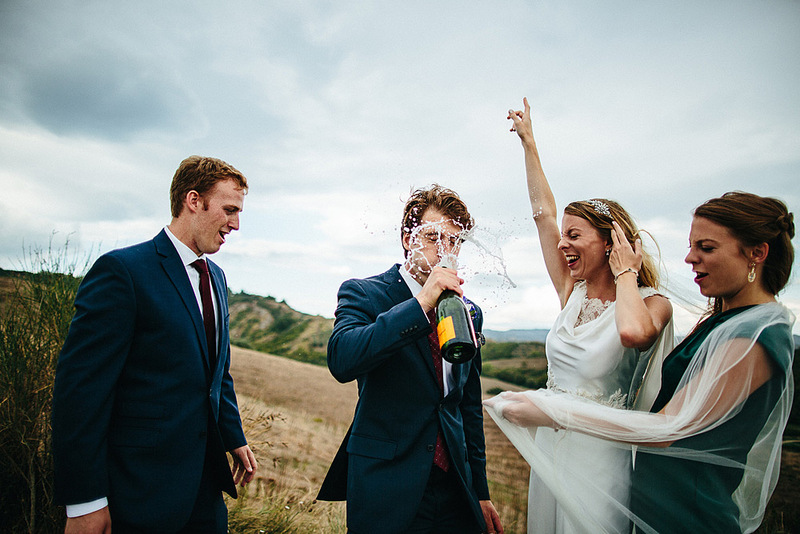 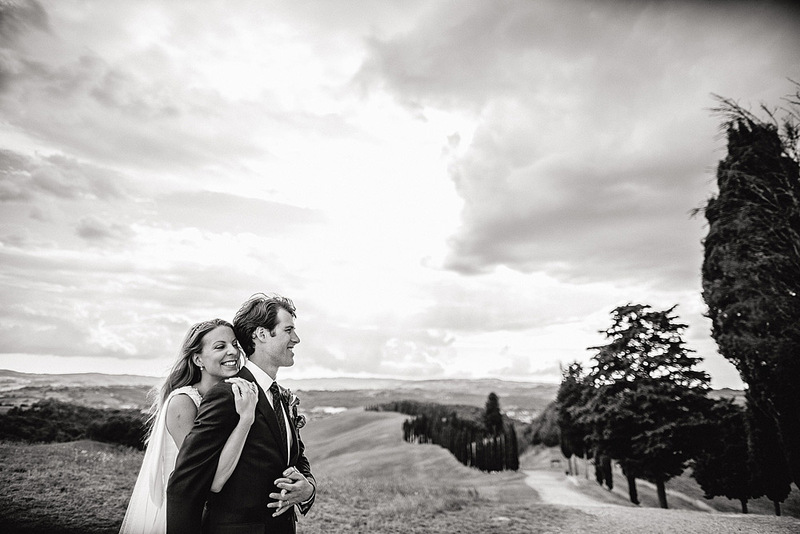 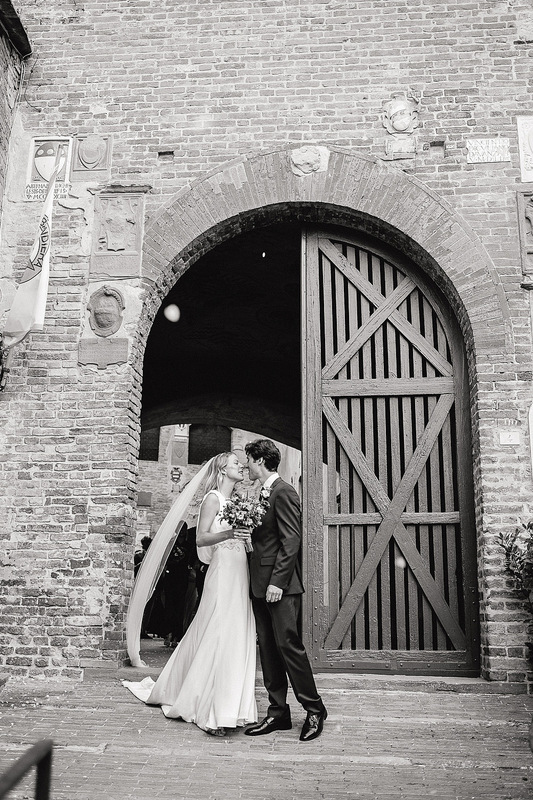 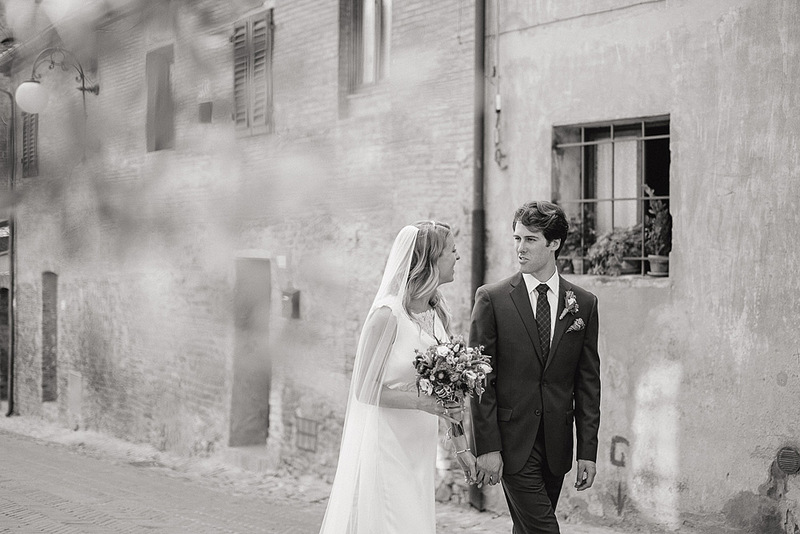 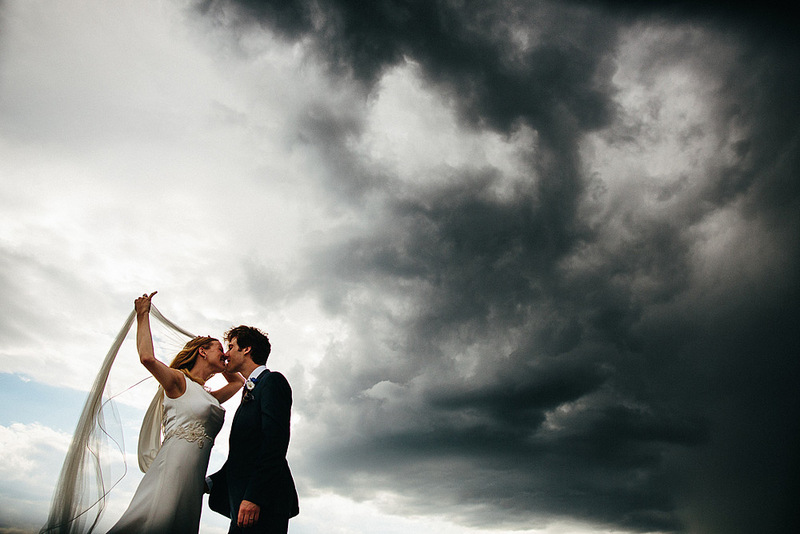 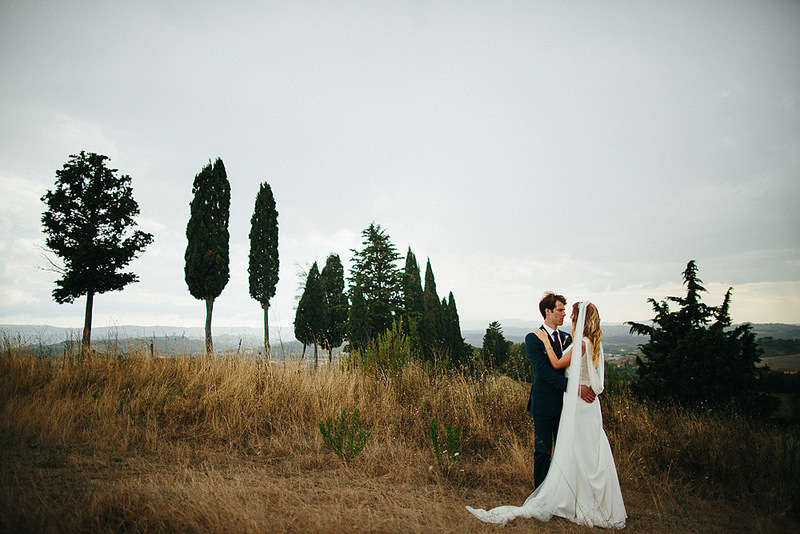 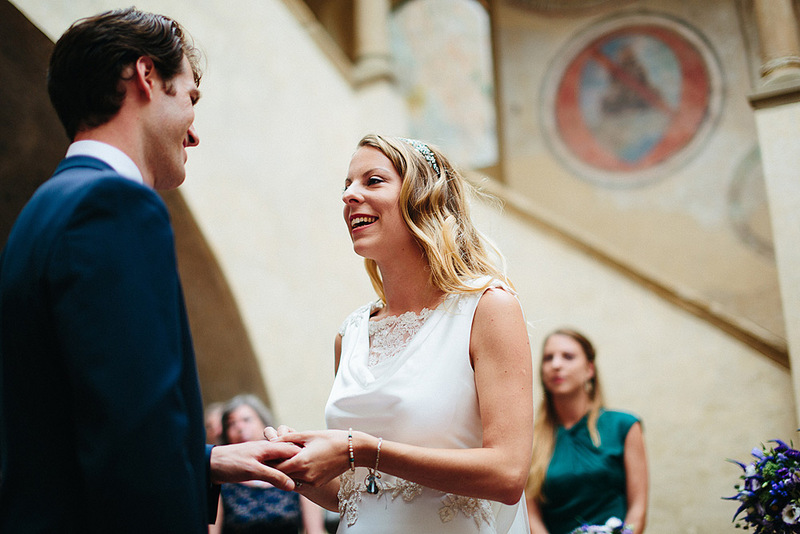 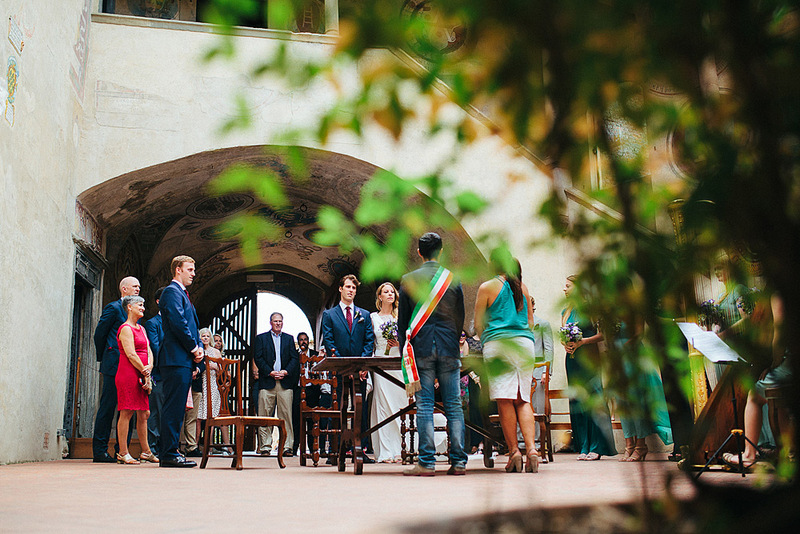 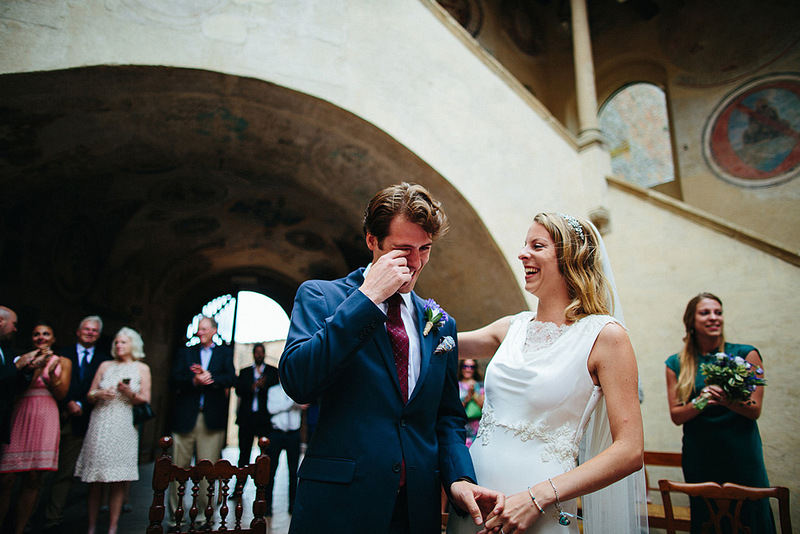 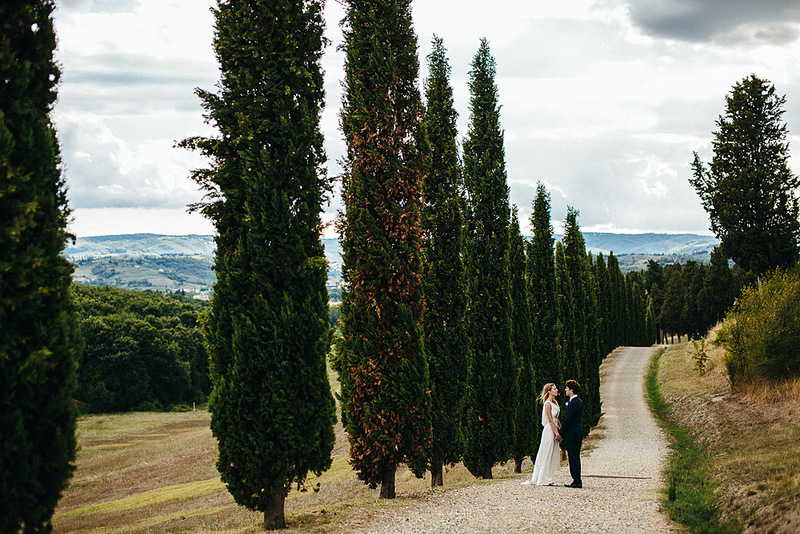 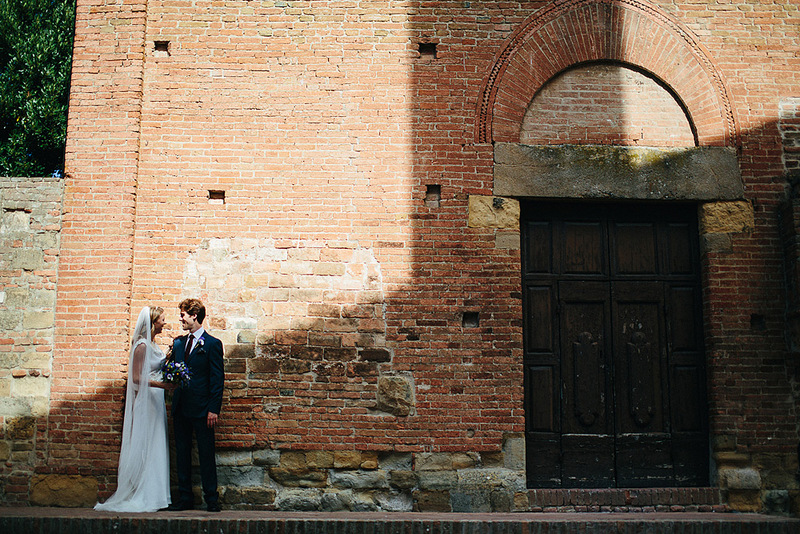 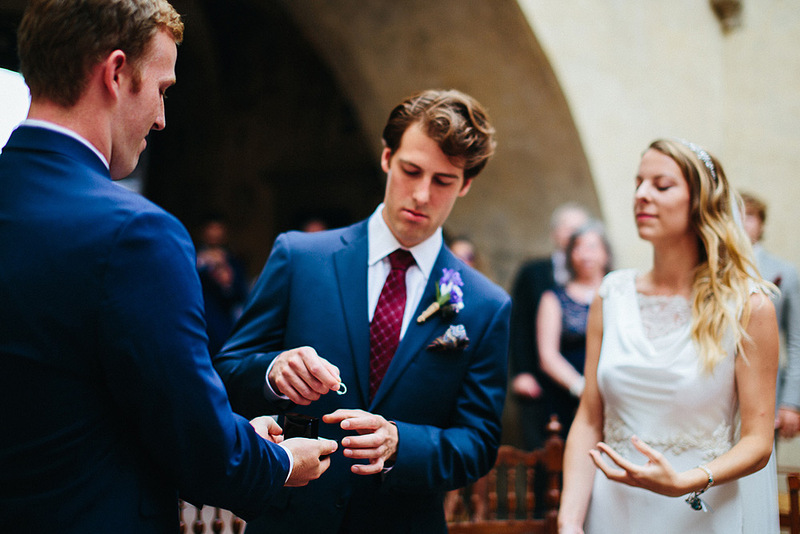 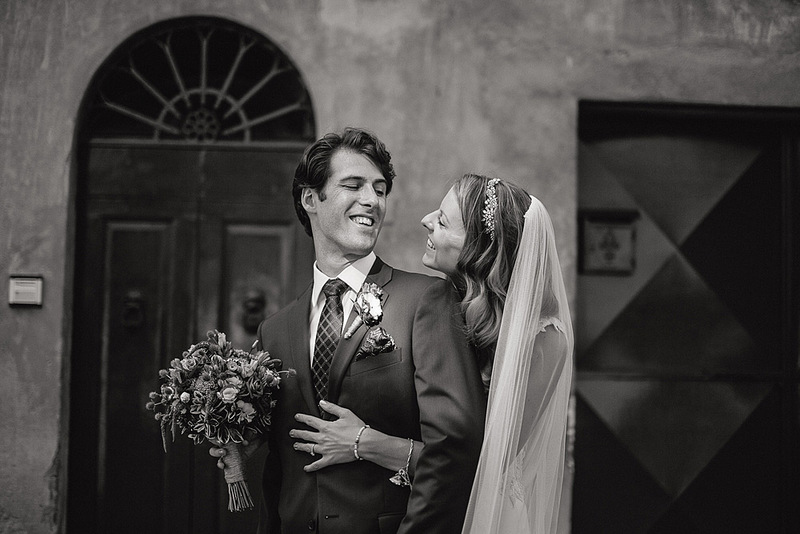 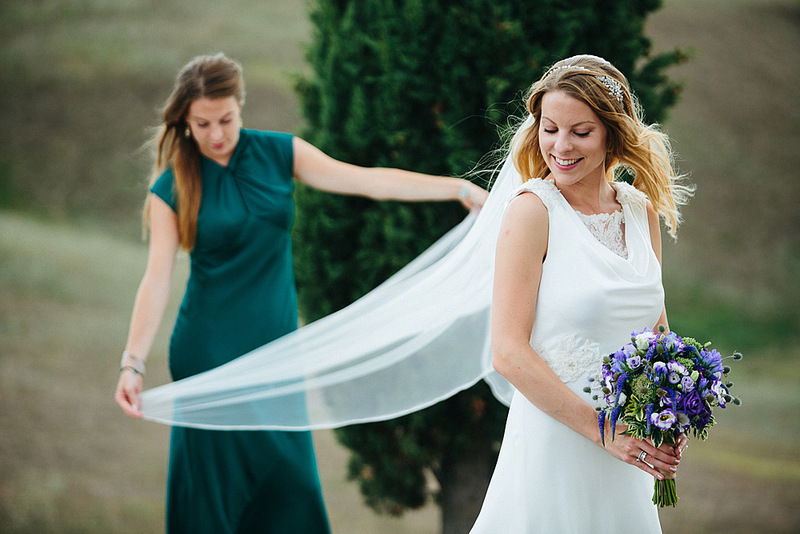 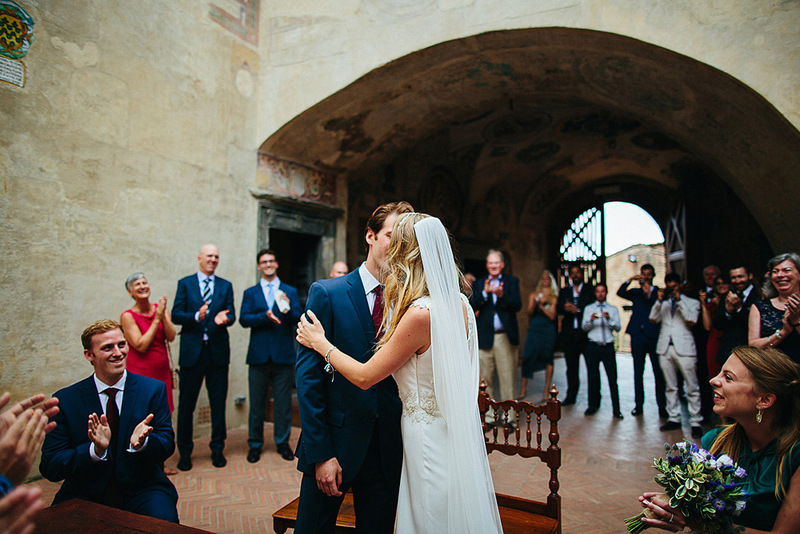 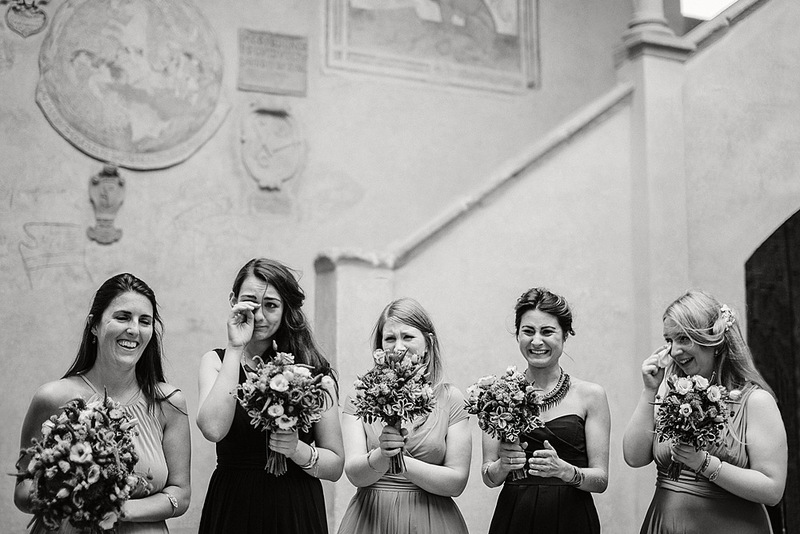 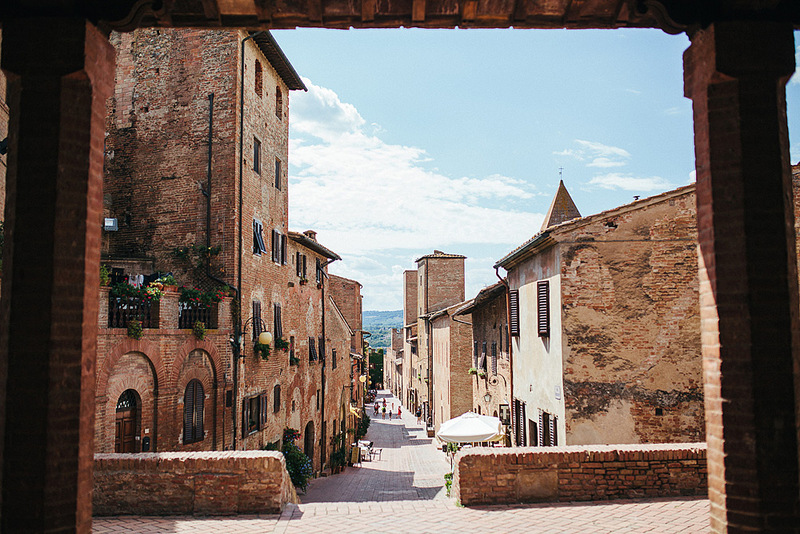 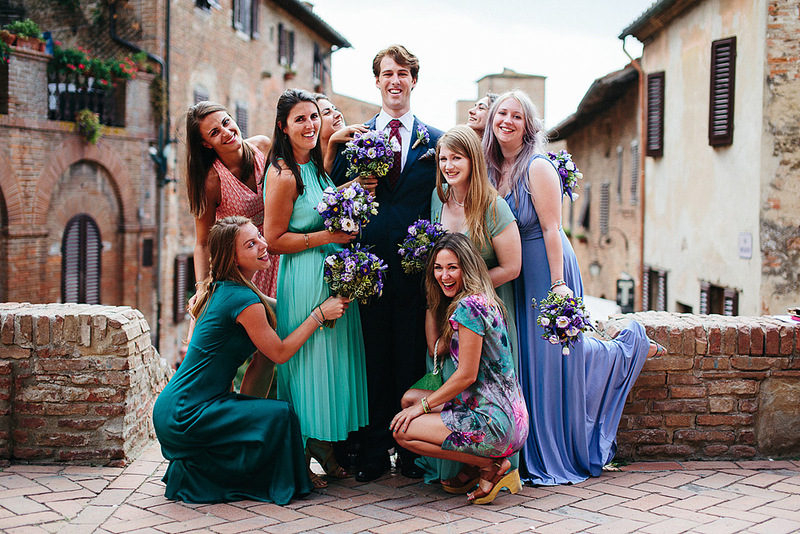 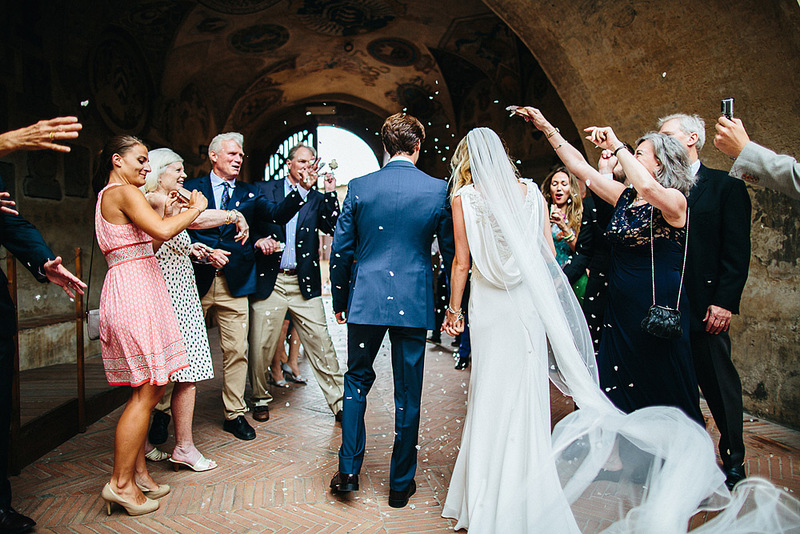 I once again thank Gillian of Weddings in Tuscany for the excellent organization of the many aspects of the wedding. 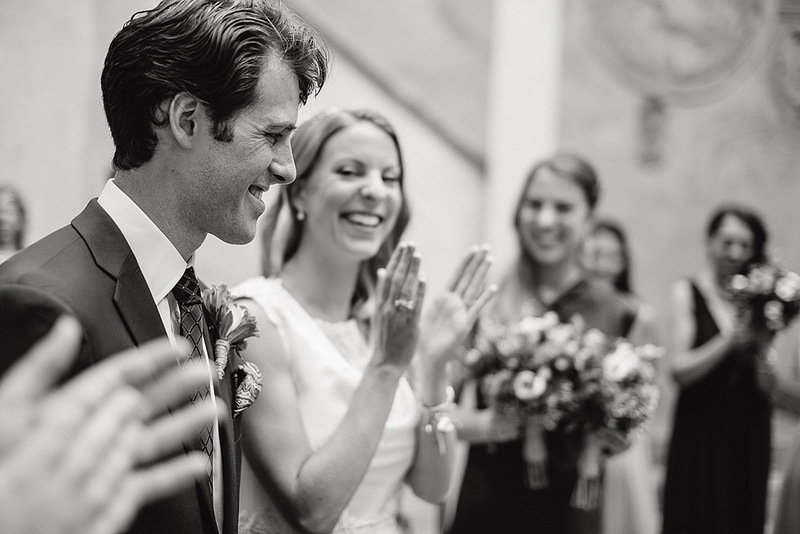 Thanks to Jonas Beckmann, one of my colleagues wedding photographer of Germany, for the support and photographs. 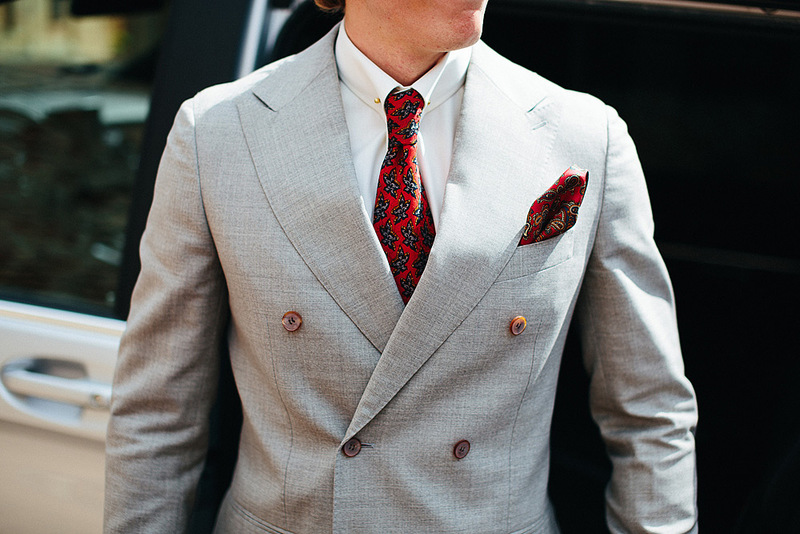 Has been a pleasure to meet him and share some aspects of our work.